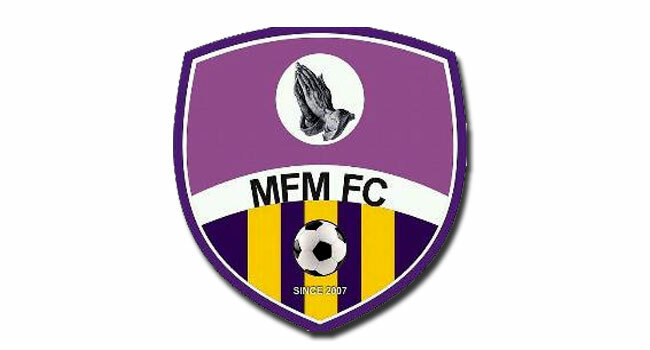 The Director of Sports, Mountain of Fire and Miracles (MFM) Football Club, Godwin Enakhena has termed players that Nigeria currently produces as mediocre. 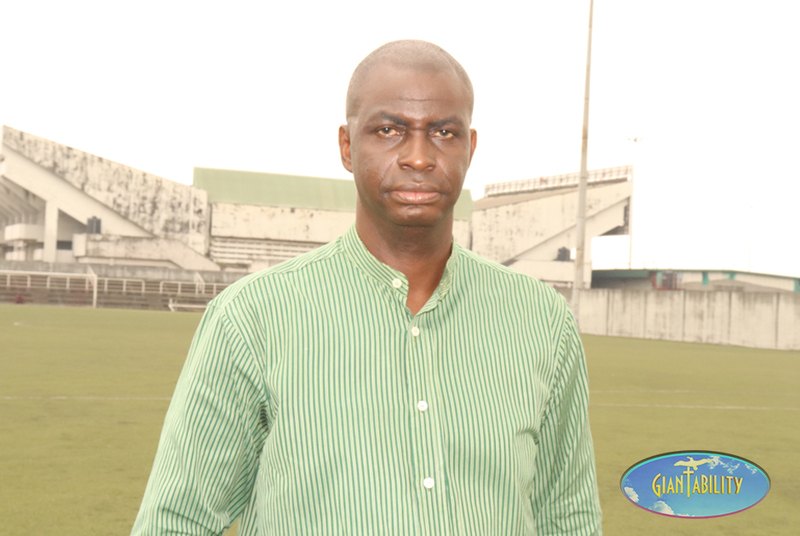 The football administrator who is also a media practitioner and sports analyst stated this on Monday in an exclusive interview with Giantability Media Network in Lagos. Reacting to the recently concluded Nigeria Football Federation election won by incumbent president Amanju Pinnick, the veteran sport journalist says he is happy the NFF President has identified the problems of the past and promised to address them. “I am happy that Amanju Pinnick is saying that he knows what to do now. One of them is reform, an all-inclusive administration; pay more attention to women football and other football national teams, the league in Nigeria and so on. “I don’t have any doubt in my mind that Pinnick Amanju and his team will do the right thing so that our football can move forward while praying that the hawks that we have will go to bed. So I pray that at the end of the day, they will allow peace to reign in Nigerian football.” He concluded.